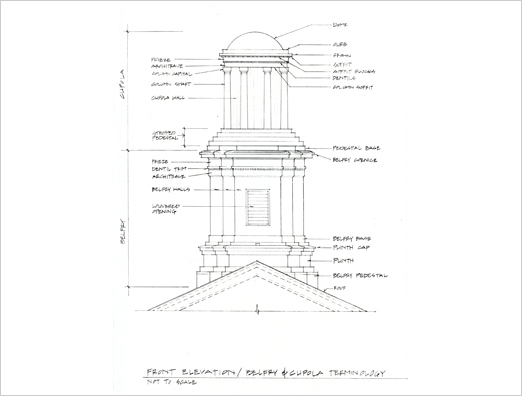 Preservation drawings and specifications for restoration of this 1839 building listed on the Massachusetts Historical Record. 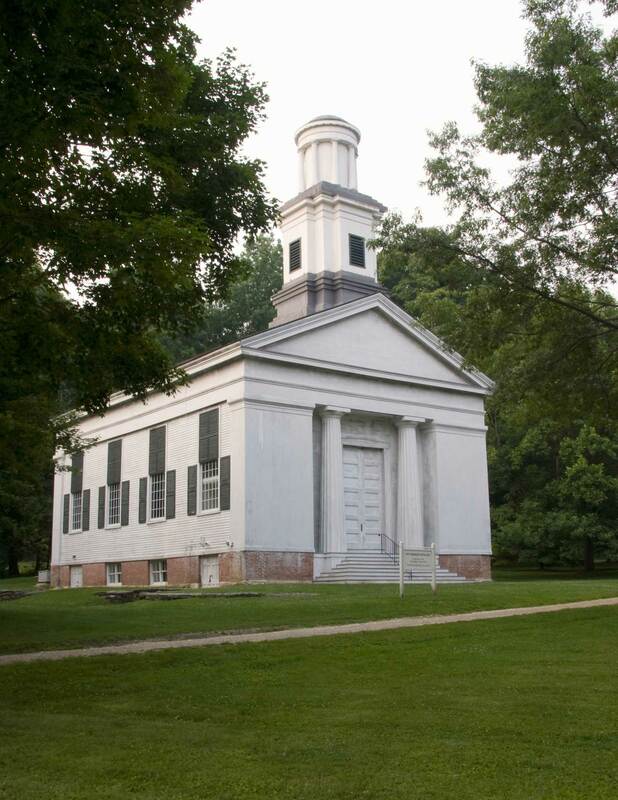 Prepared grant, secured funding from the Massachusetts Historic Preservation Board. 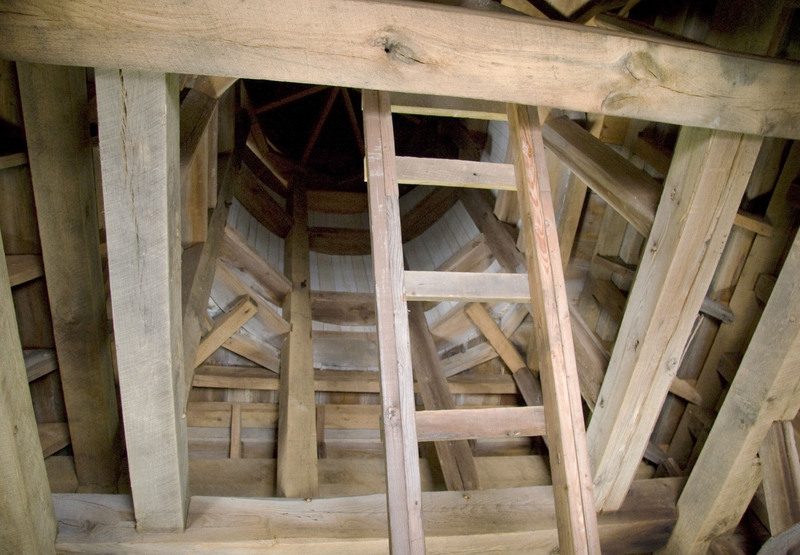 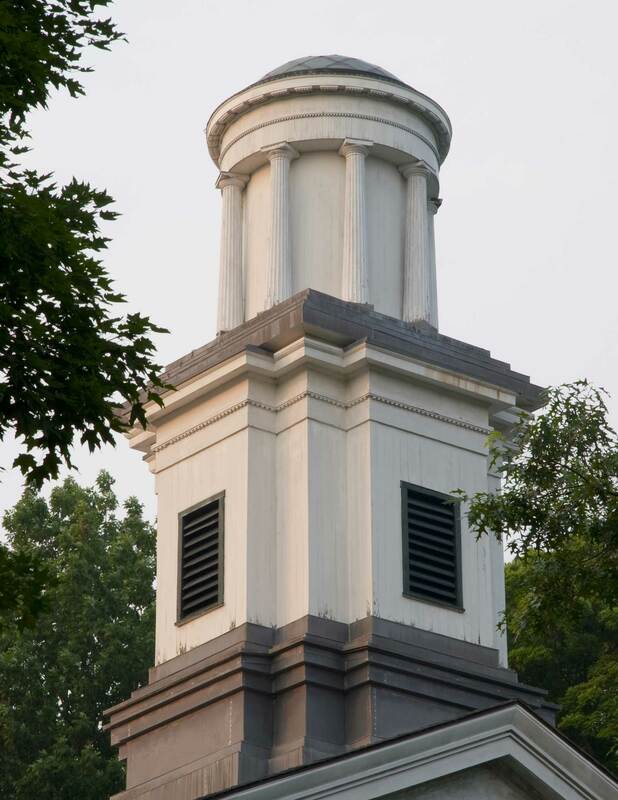 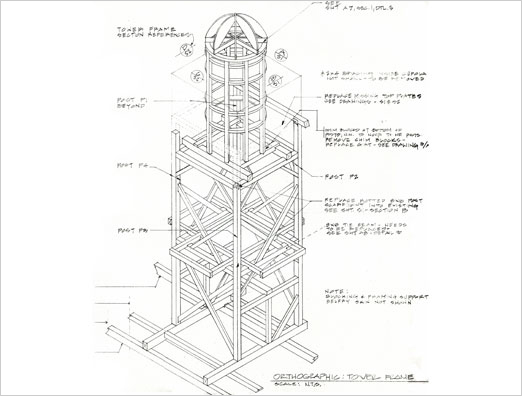 The tower was reconstructed, the cupola section was removed, restored and reinstalled; project completed in 1996.